Your team just won the championship!! Celebrate with the official championship gear! All funds raised will be paid directly to Clarks Valley Zion EC Church for Softball Team. No championship celebration is complete without the official championship shirts. Half the team either doesn't wear hats or they don't stay on their head so we are only going with championship shirts and not the shirt/hat combo! 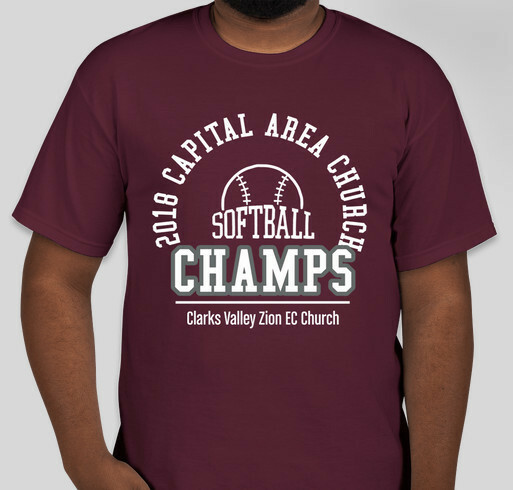 Share Why You Support "CVZ Church Softball Championship Gear"